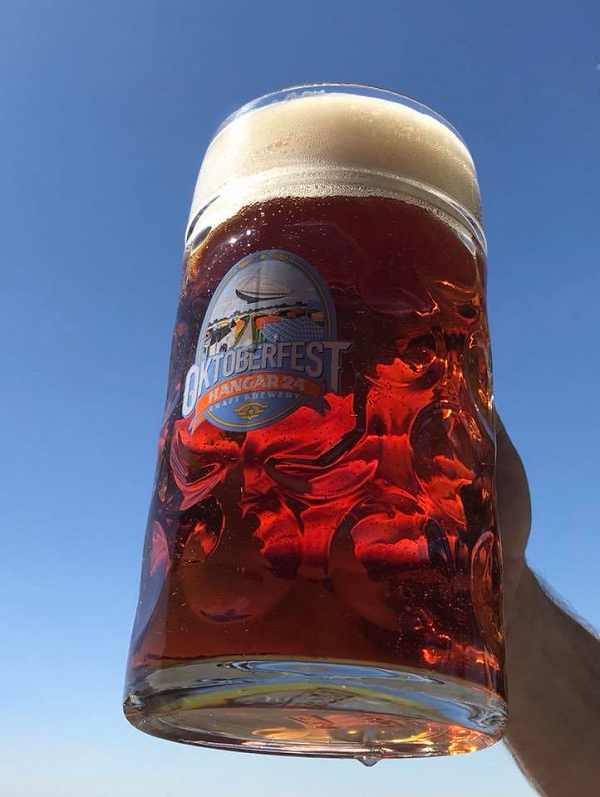 Redlands’ Hangar 24 Craft Brewery is hosting an Oktoberfest celebration from 11 a.m. to 11 p.m. today. The event will feature a stein hoisting competition and a trio of bands. Food will be available from the Bacon Nation truck. The brewery will also be serving five variants of Hangar 24 beers, including Coconut Chocolate Bomber, Grapefruit Iconic, Sour Cherry Orange Wheat and Cantaloupe Papaya 24 Blonde Ale. A limited number of tickets ($5), which include a commemorative mini stein and tastes of the beer variants, will be sold at the door. Hangar 24 is at 1710 Sessums Drive.